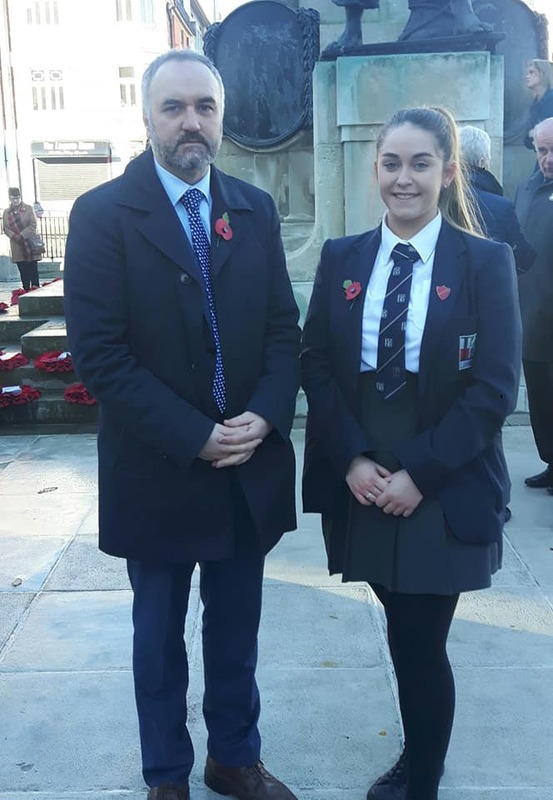 This morning, our Head Boy, Elliot Tait and Head Girl, Amy Campbell, attended the remembrance day service held at the cenotaph in the Diamond. 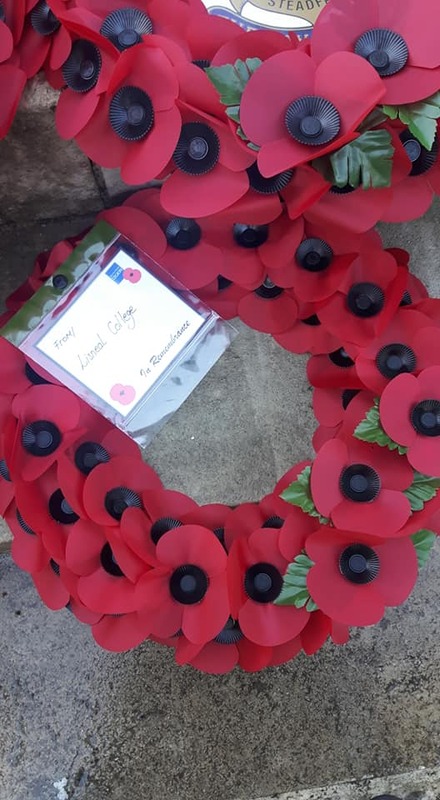 Mr Allen, Amy and Elliott laid a poppy wreath on behalf of Lisneal College in memory of those who gave everything so that we have the freedoms we enjoy today. Lisneal College pupils formed a significant part of the remembrance service whilst representing the Army Cadet Force, Combined Cadet Force, Boys’ Brigade, Girls’ Brigade, Cathedral Youth Club and William King Memorial FB, to name but a few. Well done to everyone involved.